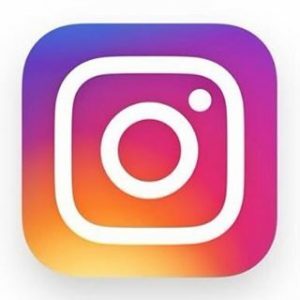 « BC Angels Baseball Night…Purchase Tickets now! 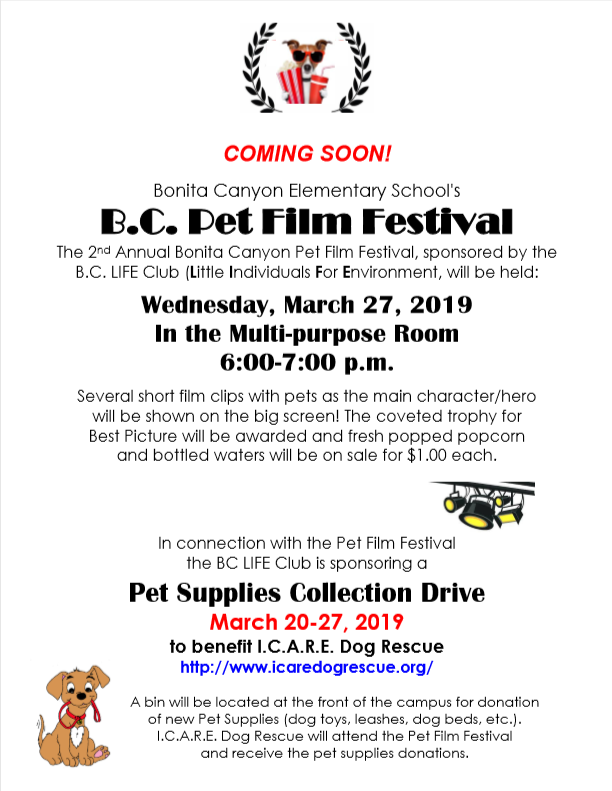 Join us in the MPR on Wednesday, March 27th from 6:00-7:00 pm to watch BC student’s pet films. Popcorn and water will be on sale for $1 to benefit The LIFE Club. 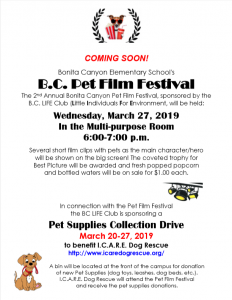 The LIFE Club is also sponsoring a pet supply drive on the BC campus from March 20-27th. See flyer below for more details!